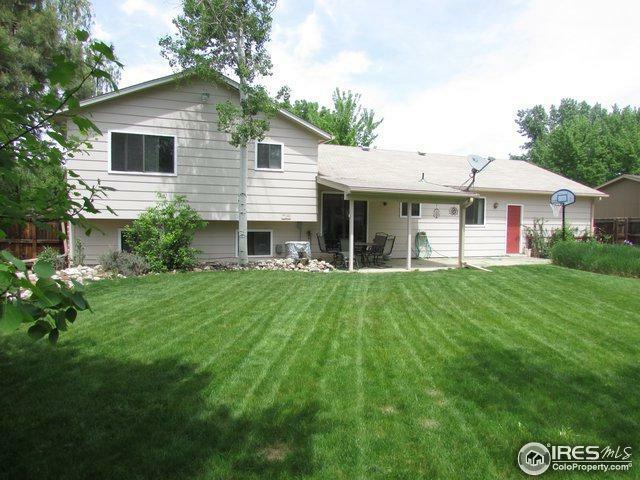 Beautiful Home on .21 Acre lot in lovely Silver Glen includes 4 Bdrms. 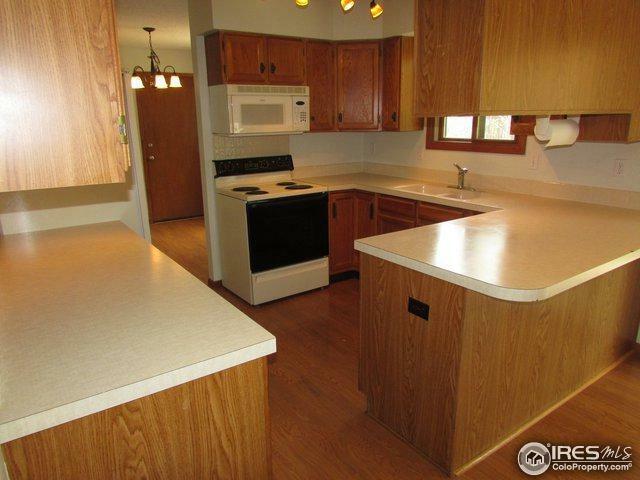 3 baths, central air, bright open floor plan, large living and family rooms, formal dining room, large eat-in kitchen, Master suite w/ attached full bath & dual closets, newer furnace and interior paint, whole house fan, central vac. & more. Attached over-sized 540 SF 2-car garage. 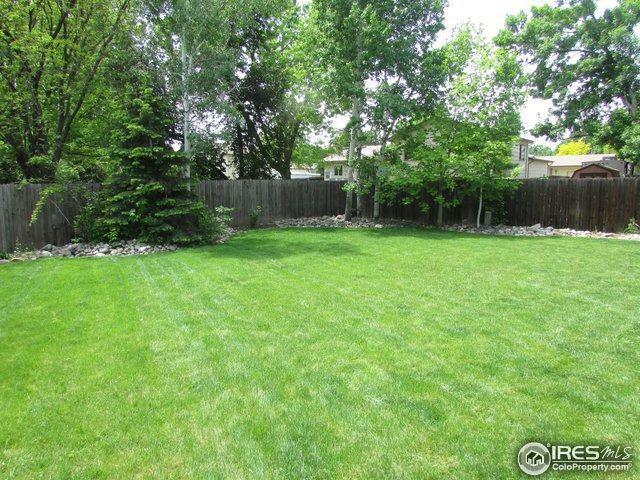 Mature landscaping w/ privacy fence, patio, sprinkler system & storage shed. 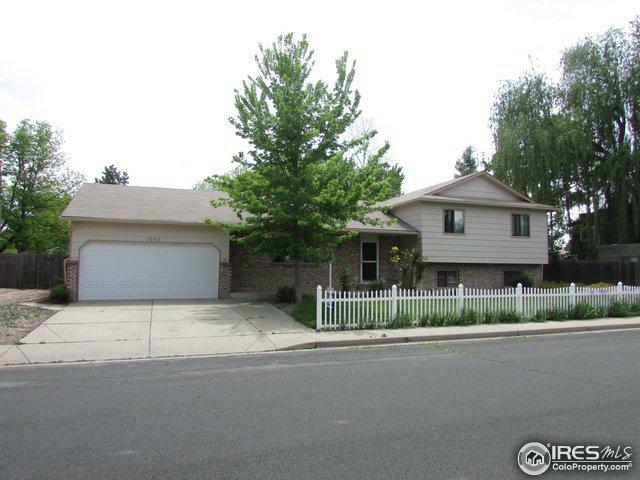 Great neighborhood close to schools and parks!